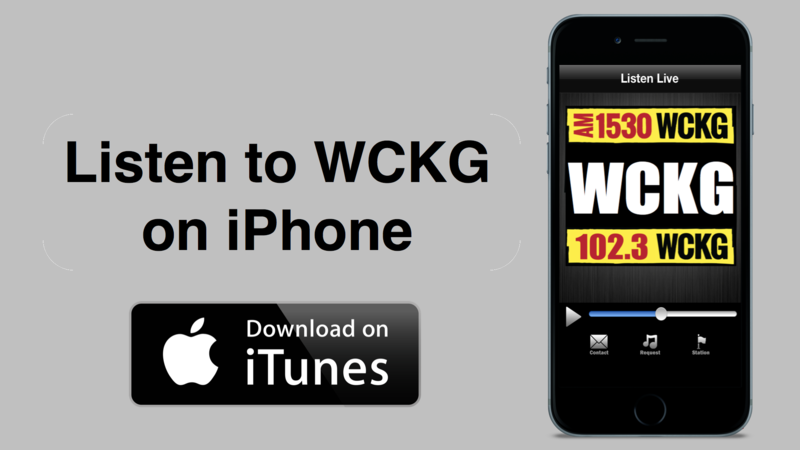 Listen WCKG here and get the signal 100% crystal clear and in Stereo! This is the live stream of WCKG. You can also listen via your mobile device. 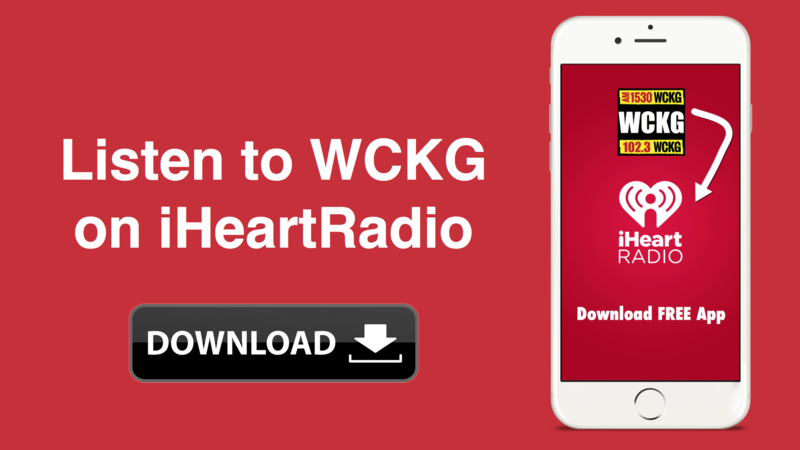 download the free WCKG App for Android mobile here. 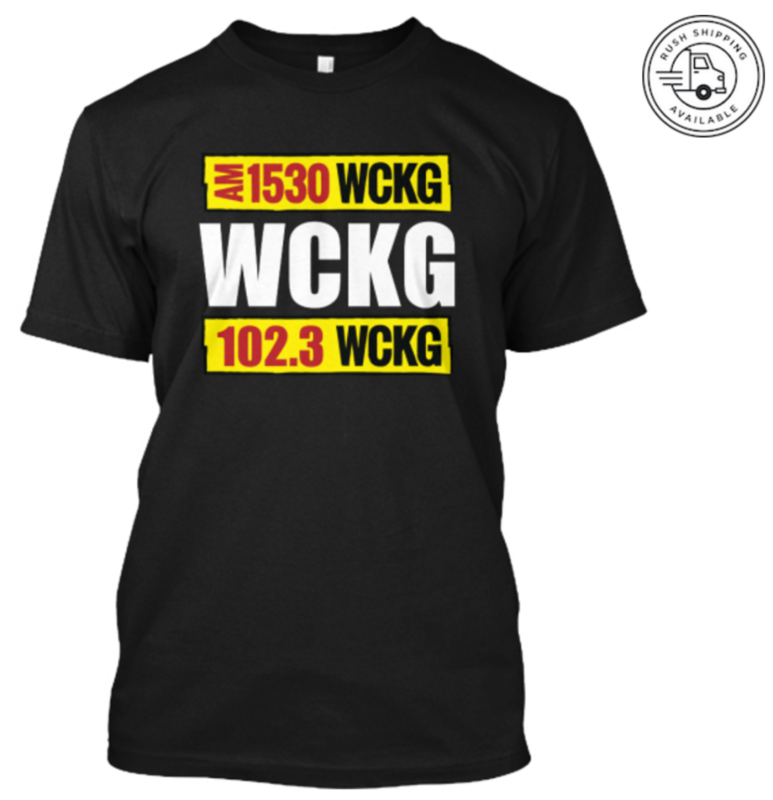 WCKG has been home to Howard Stern, Jonathan Brandmeier, Steve Dahl, Glenn Beck, Dan Patrick, Mancow Muller, Eddie Volkman, Adam Carolla, Dr. Drew Pinski and many more. 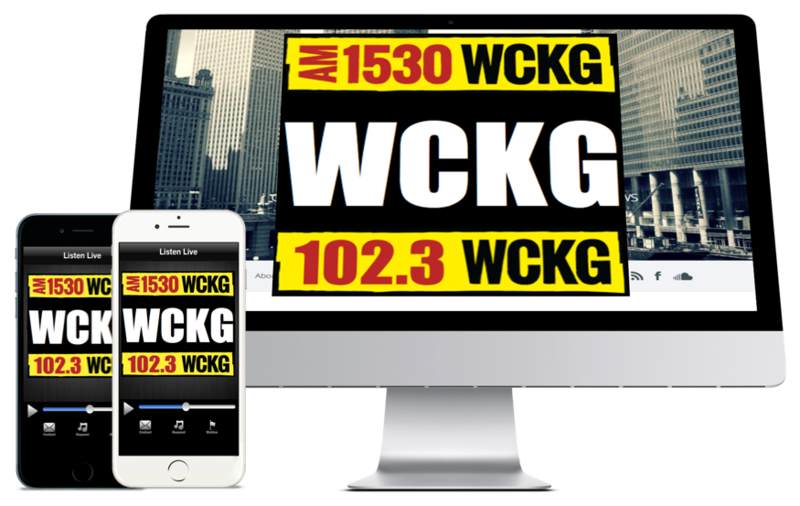 The number one comment we get from people who want to listen WCKG is “I wish I could get the signal by me.” Well now you can listen WCKG anytime, 24 hours a day, 7 days a week world wide. 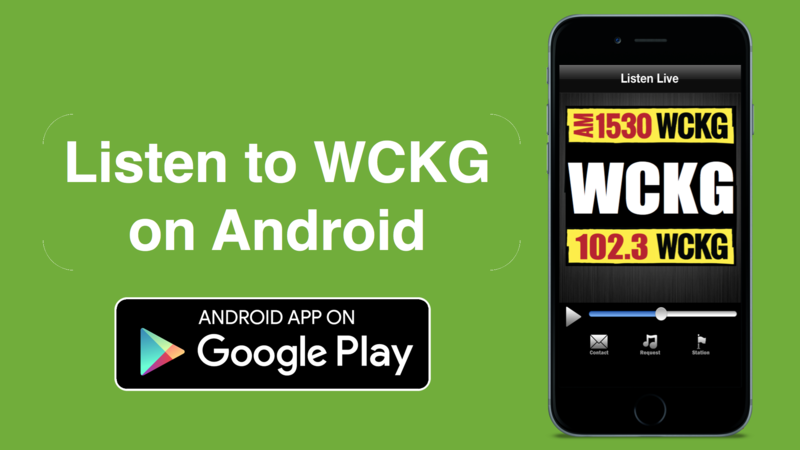 You can listen WCKG on AM 1530 in the suburbs, 102.3 FM in DuPage County, WCKG.com/listen, our free iPhone app available in iTunes, and via the free Android App available in Google play.